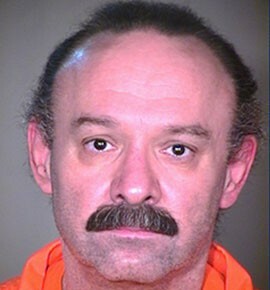 WASHINGTON – The Drug Enforcement Administration on Thursday renewed the Arizona Department of Corrections’ registration to import pentobarbital, the drug of choice for executions in states that allow lethal injection. The notice comes just six weeks after the state executed Joseph Wood Jr. using a different set of drugs, midazolam and hydromorphone, in a process that took almost two hours and that witnesses said left Wood gasping for air. But the drug has become increasingly hard for states to come by, as some manufacturers have refused to sell the drug for lethal injection. Officials at the Arizona Department of Corrections would not comment on the DEA approval Thursday, except to note that it was a renewal of a previous license to import. A call to the DEA was not immediately returned Thursday. The renewal is just one step in what would be a long process toward the importation of pentobarbital, said experts familiar with the process. In addition to the DEA approval, the corrections department would also have to be granted approval from the Food and Drug Administration to import the drug. Even then, they might be hard-pressed to find a seller, Dieter said. “The major manufacturers don’t want to sell it for executions,” Dieter said. While a “local pharmacist might be able to put it together,” Dieter said, Arizona has not been able to get the drug from compounding pharmacies as states like Texas and Missouri have done. Dale Baich, the assistant federal public defender for Arizona, said he asked the state before Wood’s execution where it acquired the two drugs it planned to use in the execution. “They refused to tell us the source,” Baich said. 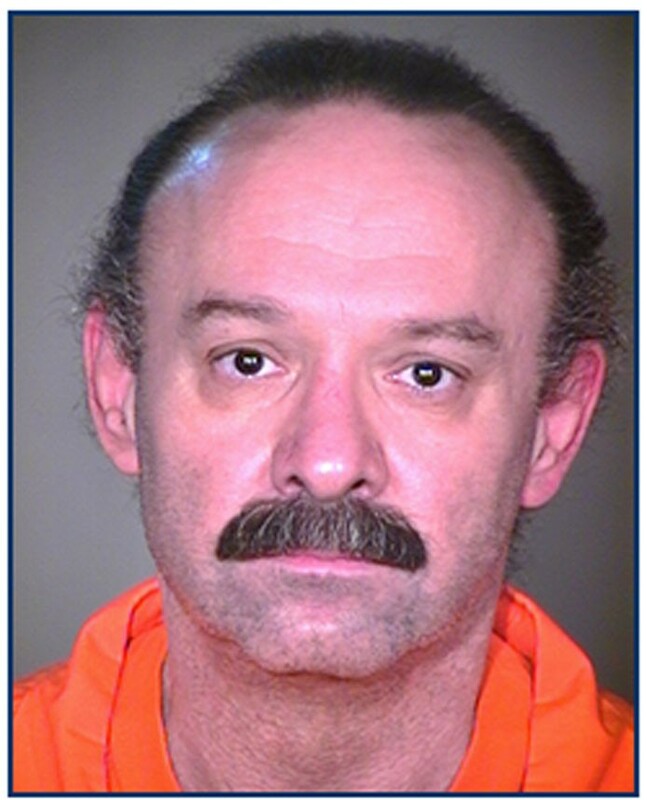 Wood, convicted of a 1989 double-murder in Tucson, spent 23 years on death row before his execution on July 23. Witnesses said in published reports that Wood spent almost two hours strapped to a gurney in the death chamber after the lethal drugs were administered, gasping for air about 600 times by one count. Hamm said that for death-row inmates, a life behind bars is punishment enough. 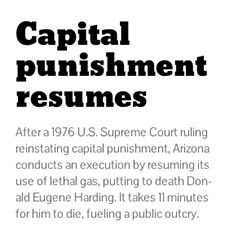 But, for states that do have the dealth penalty, pentobarbital is “paving the way for quick, relatively quick executions,” Hamm said. Baich said it is important for the public to know where the state acquires drugs that it uses for its executions. The July 23 execution of double-murderer Joseph Wood Jr. took almost two hours with a combination of drugs other than pentobarbital, a process that left Wood gasping for air as he was dying, witnesses said.